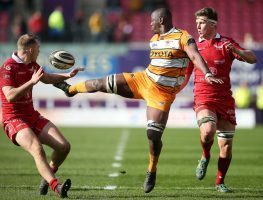 Cheetahs back Nico Lee has been suspended for 13 weeks following an incident that took place in the second half of their game at Connacht. 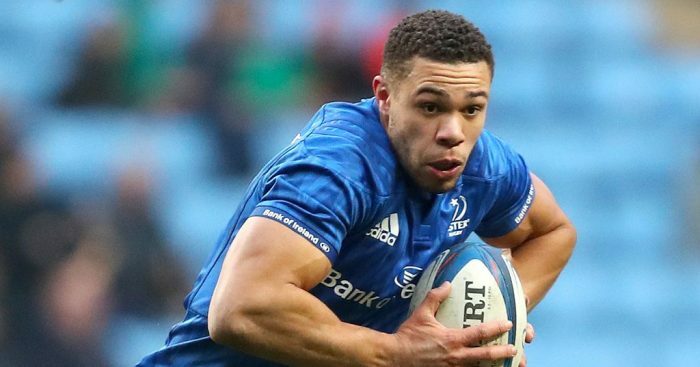 Glasgow Warriors withstood a battling Cardiff Blues performance to keep apace with Munster in Conference A following a 38-34 victory. Four games take place in the PRO14 on Saturday with Cardiff Blues’ clash against Glasgow Warriors at Arms Park the standout contest. The Cheetahs continued with their fine recent form when they claimed a 40-36 victory over the Southern Kings in Bloemfontein on Saturday. Coach Franco Smith has made one change to the Cheetahs side which will take on the Kings in the second South African derby of the season. 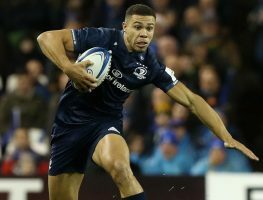 Cardiff Blues kept their PRO14 play-off hopes alive when they saw off Connacht 8-7 in a thrilling encounter at Cardiff Arms Park on Saturday.